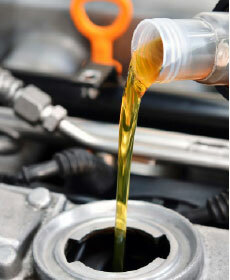 Service includes: Change engine oil, replace oil filter and perform multi-point inspection. Also comes with Patterson Protection Plan. 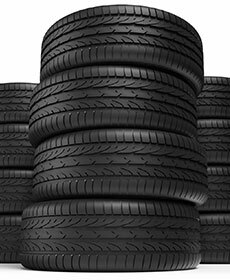 180 days of roadside service and road hazard protection for your tires at no charge. Includes inspection of steering and suspension system. Please present coupon at time of write-up. A well-maintained vehicle is crucial to retaining value on your purchase, in addition to upholding a high degree of safety. 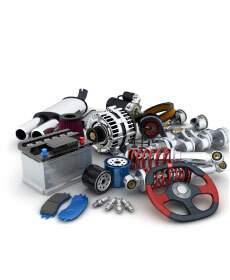 Utilizing genuine Honda parts, Patterson Honda proudly serves our valued customers in the Ardmore, Bowie, and Graham areas with the quality service they require to stay on the road with peace of mind. 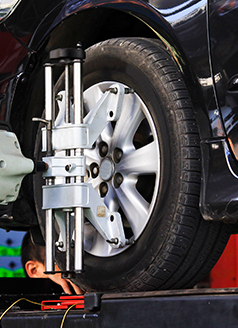 Featuring a variety of dealership service specials to amend our exemplary service center's exceptional reputation, our veteran service mechanics are committed to performing the routine maintenance at an affordable price to keep you moving. From replacing your battery to aligning your wheels, replacing your brake pads to a coolant flush, Patterson Honda and our staff of veteran Honda mechanics offer a variety of dealership-specific service specials for your convenience. Our available specials and service coupons rotate regularly, delivering affordability for our service area drivers in Iowa Park and Lawton. While seemingly insignificant, routine maintenance and replacement of pieces such as your timing belt significantly increase the longevity and performance of your vehicle. While it's easy to overlook or forget to perform these maintenance tasks, Patterson Honda's service center staff are equipped to diagnose and determine what tasks you need performed with expediency. With regular dealership service specials available to significantly decrease the price of our genuine Honda service tasks, drivers in Ardmore, Iowa Park, Bowie and beyond receive the service they desire, backed by genuine Honda parts, at an affordable price. Visit Patterson Honda today to diagnose your vehicle, or give us a call to either schedule your service maintenance appointment, or to speak with a Patterson Honda representative about our extensive dealership service specials. Perform the maintenance required to keep your vehicle running smoothly before problems arise--visit Patterson Honda today!